We’ve waxed poetic a time or two about the joys of using Airbnb. The service allows you to find great lodging at great prices across the world and we’ve had some fantastic experiences with it. But for a company that caters somewhat to minimalism, this over-the-top offer is just too cool to not talk about. 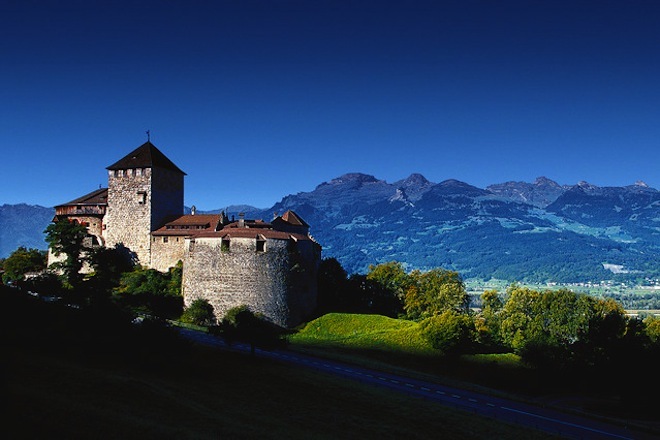 Airbnb has a new listing that might just blow your mind — You can rent the country of Liechtenstein. Yes, the entire country. The cost? A mere $70,000 per night. Obviously this isn’t something that’s aimed at the individual or couple that happens to be doing some European travelling. But the idea is pretty stellar, regardless. You can read the full details over at the Airbnb site, and we’d love to hear in the comments what you’d do with Liechtenstein after you rent it for a day. Read next: Breaking tech news? Get email notifications as it happens.